Redbeam is a market leader in asset tracking and inventory management software solutions. At the company’s inception, they were looking for a brand identity that differentiated them in a crowded industry. 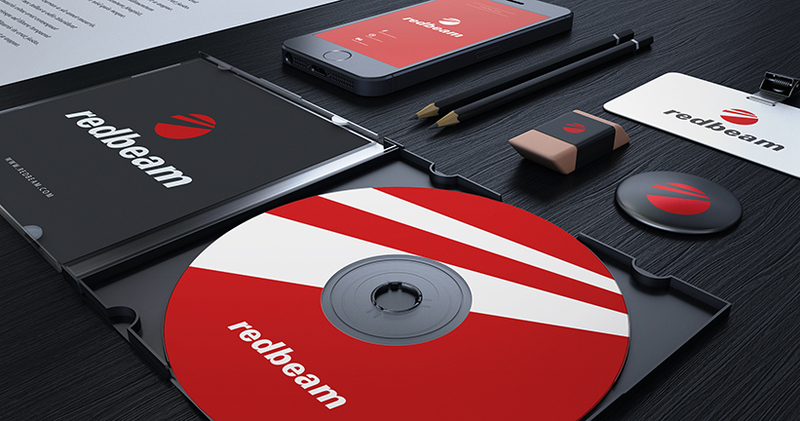 We created a full identity package for Redbeam that featured a brand mark that conveys a red bar-code beam tracking across a UPC code. The mark is used on everything from consumer product packaging and marketing collateral materials to websites and ad units.